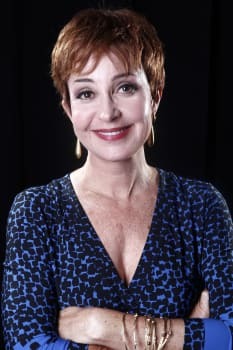 ZillowAnnie Potts' sprawling 1934 home has a roof of red clay tiles and plaster walls, with colorful Spanish-style details. 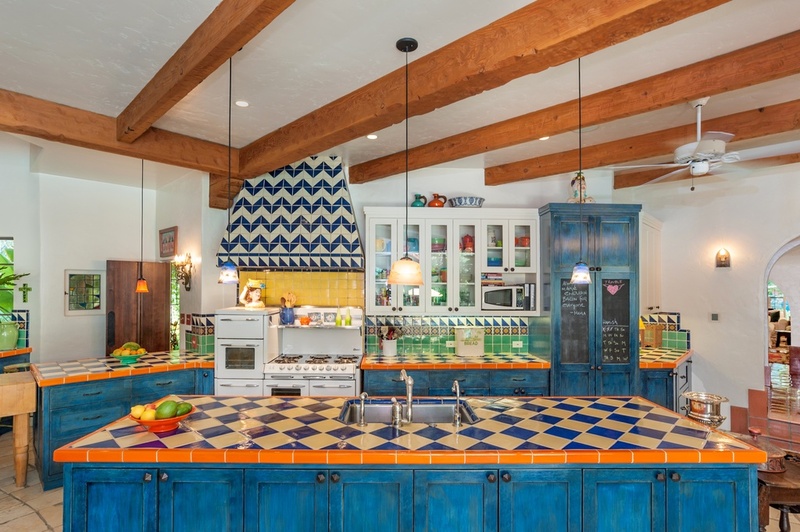 Actress Annie Potts, of "Designing Women" and "The Fosters," is selling her quirky Spanish home for $6.495 million. The sprawling 1934 home has a roof of red clay tiles and plaster walls, with colorful Spanish-style details, like a statue of the Virgin Mary, fountains, murals and a bright color scheme. The Tarzana, California, home has plenty of surprises, like custom stained-glass windows and warm, beamed living room with a wall of glass on one end. The formal dining room has a fireplace, as does the master bedroom with a study, a walk-in closet, private patio and lap pool. A second pool is the centerpiece of the backyard, with eating and sitting areas on the patio surrounding it. The spacious lot is 1.5 acres, lending the Hacienda-style home a sense of privacy. Potts bought the home in 2003 for $2.5 million. The Wall Street Journal, which first reported the listing, said Potts and her husband decided to sell because they are spending more time in New York. Potts has just finished a run in "Pippin" on Broadway. Anne Burkin of The Agency is representing Potts in the sale.